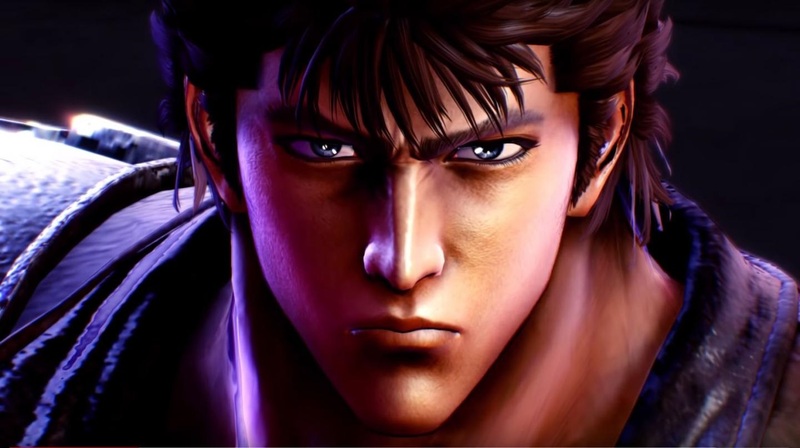 During Sega's panel at PAX West today, the company announced that a demo for the upcoming Fist of the North Star: Lost Paradise would be hitting the PSN next week. You'll be able to get a taste of Ryu Ga Gotoku Studios' latest on September 4, roughly one month before the game releases in October. Likely a copy of the Japanese demo, there won't be any ability to take your progress into the full game like Yakuza 6's demo. This is just a teaser to whet your appetite before the main course. Seeing as how I still haven't really had enough Yakuza (despite beating Kiwami 2 mere weeks ago), I'm champing at the bit for this. Another cool bit of info is that the Kiryu DLC from the Japanese release will be making its way West. If you somehow don't want to feel like the absolute badass that is Kenshiro, you can tone it down a little and witness Kiryu finally killing people. I'm not sure if it will be a pre-order DLC type deal, but at least it exists (unlike Binary Domain's awesome crossover DLC). Guess what skin will be in #FistoftheNorthStar: #LostParadise?